Trinity Episcopal Church, Geneva, N.Y. 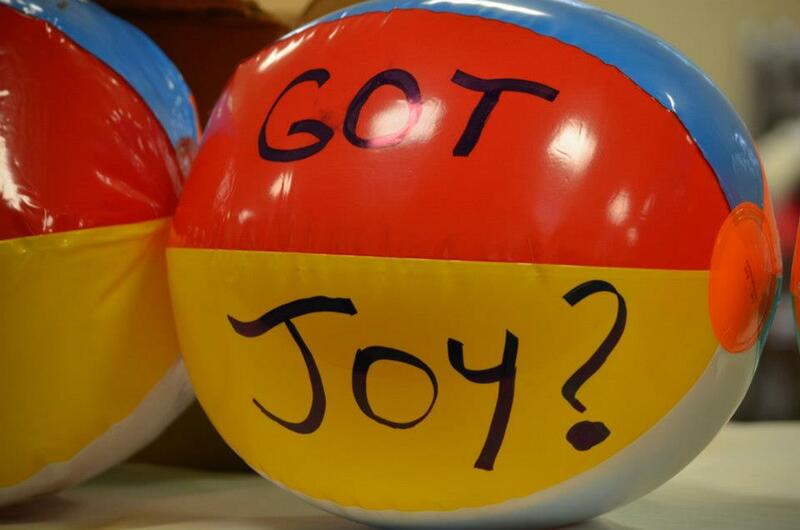 The Episcopal Diocese of Rochester recently convened for its 81st Convention in Geneva, N.Y., where Bishop Prince Singh and other diocesan leaders discussed the future of the Diocese and the importance of joy in Christ. The Convention, which met on Saturday, November 10, 2012, also approved the Diocese’s 2013 budget and passed budgetary and social resolutions. All of creation from generation to generation is resplendent with this cry of regeneration and growth! Our Lord Jesus Christ kept promising and practicing the gift of life abundant! The Holy Spirit is that one last hope for human kind through whom we know that God has not given up on this, our island home. Every crying baby, every new dream, every new day gives us yet another reason to believe that we are meant to grow in every way, all the time, now and through eternity. 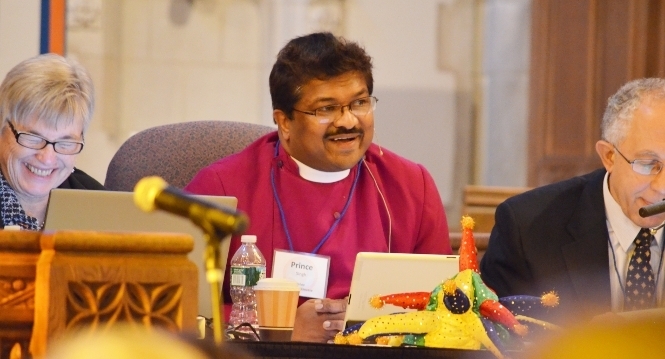 Delegates recently elected clergy and priests to several diocesan ruling bodies and committees at the 81st Convention of the Episcopal Diocese of Rochester. The Convention, held in Geneva, N.Y., on Saturday, November 10, 2012, is a gathering of Episcopal clergy and laity from churches in Allegany, Livingston, Monroe, Ontario, Schuyler, Steuben, Wayne and Yates counties.